Before anyone goes on a rampage, let me state for the record that nothing beats a professional assessment when it comes to testing brain function and identifying cognitive weaknesses. That said, professional assessments are pretty costly; they’re a lot to pay when you’re not sure if you need it. If you’re looking for a quick and easy brain function test, one of these tests could help. It could be the first step to deciding whether further tests are necessary. Whenever a child is struggling at school, the first impulse is to arrange for extra classes outside of school. But what if the problem isn’t the subject but a learning difficulty that your child has? Sometimes it’s not the software that isn’t working but the hardware that is the problem. As we have heard before, problems with executive functions, like working memory, self-control, and focus, can affect how well a child does at school. The last thing you want to do is install new software onto a faulty computer. If there is a cognitive weakness in your child’s brain function, testing could help you identify it. Even for children who are doing fine, another reason to test for brain function is to check for undetected cognitive weaknesses. This might be the case for children who have strengths that compensate for their weaknesses. An excellent case in point is Barbara Arrowsmith. Although she had severe learning disabilities, her superb auditory and visual memory helped her keep up in school and masked her disabilities. 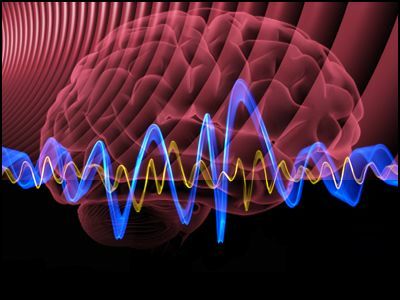 The Gibson Test identifies cognitive strengths and weaknesses in the brain. 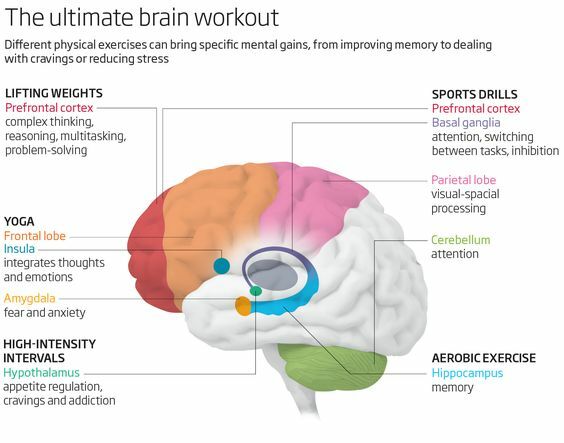 It gives you invaluable information about brain performance, and helps with determining the next best step. The test assesses multiple cognitive abilities including skills such as logic and reasoning, long-term and short-term memory, visual and auditory processing, and processing speed. Assessment in Malaysia is available through myBrainLab. This is a complete cognitive test designed to detect cognitive strengths and weaknesses in children. 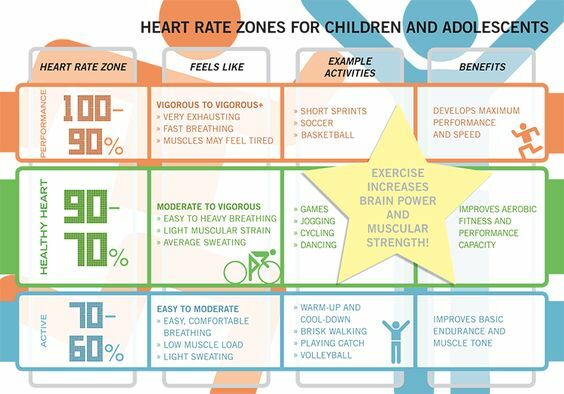 The assessment measures how the child’s different brain areas function by using cognitive tests designed to measure the mental-cognitive abilities of each child. Contextual Memory – the conscious recall of the source and circumstances of a specific memory. Divided Attention – the ability to execute more than one action at a time, while paying attention to a few channels of information. Focus Attention – the ability to focus attention on a single stimulus. Hand-eye Coordination – the level of sensitivity with which the hand and eye are synchronized. Planning – the ability to “think ahead”, to mentally anticipate the correct way to execute a task. Processing Speed – involves the ability to fluently perform easy or over-learned tasks. Response Time – the ability to perceive and process a simple stimulus and respond to it. Short-Term Memory – the ability to hold a small amount of information in a readily available state for a short period of time. Spatial Perception – the ability to evaluate how things are arranged in space, and investigate their relations in the environment. Updating – the ability to respond in a flexible and adaptive manner in order to keep up with the changes in the environment. Visual Scanning – the ability to actively find relevant information in our surroundings quickly and efficiently. Visual Short Term Memory – the ability to temporarily retain a small amount of visual information. Working Memory – refers to the temporary storage and manipulation of the information necessary for complex cognitive tasks. The Mindprint assessment was developed by neuroscientists at Brain Behavior Laboratory, Perelman School of Medicine, University of Pennsylvania. It was normed on over 10,000 children via an NIH-sponsored study. Its reliability has been reviewed in scientific journals, including JAMA Psychiatry and APA Neuropsychology. The Mindprint assessment enables parents, educators and clinicians to understand how an individual child learns. It provides an accurate and actionable Learning Profile so more effective learning strategies may be tailored to the assessed individual. The assessment can also be used to screen individuals for areas of concern that may require further assessments to yield a diagnosis. The results are presented as a Unique Learning Profile with specific recommendations for strategies and access to a personalized toolkit of resources reviewed by educational experts. It is suitable for ages 8 through 21. 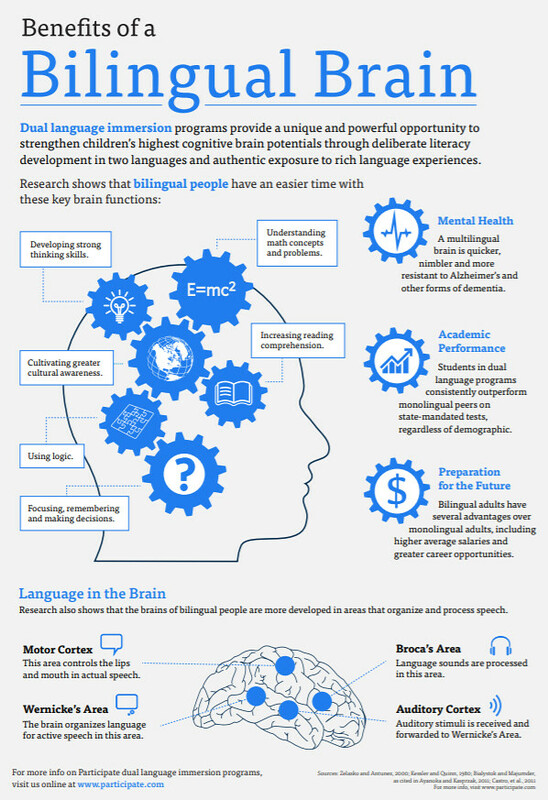 The Science of Learning: How Do Brains Learn Best? We had another workshop at school on the science of learning – how brains learn best. In the workshop, we covered some of the following concepts. Neuroplasticity is the brain’s amazing ability to change and adapt as a result of our daily interactions with the world around us. It allows the brain to reorganise itself by forming new connections and pruning old ones following a “use it or lose it” principle. 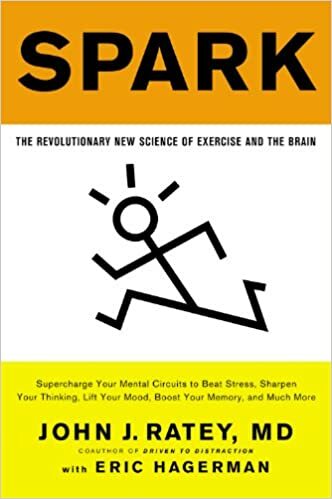 We can use neuroplasticity to strengthen and weaken connections in the brain. If you’re learning new material, repetition helps to strengthen recall of the material. The following video demonstrates the effects of neuroplasticity in the brains of London cab drivers as they build an internal map of London to past “the knowledge” test and qualify to be a black cab driver. Brain scans show that they have a larger hippocampus than regular individuals. The size of the hippocampus corresponds to the amount of time they have spent on the job. Scientists have found structural changes in the hippocampus of these cab drivers to accommodate “the knowledge”. According to Hermann Ebbinghaus, we forget 50% of what we learn in the first hour of learning it unless we put it into practice or are continuously supported and provided with access to “knowledge”. 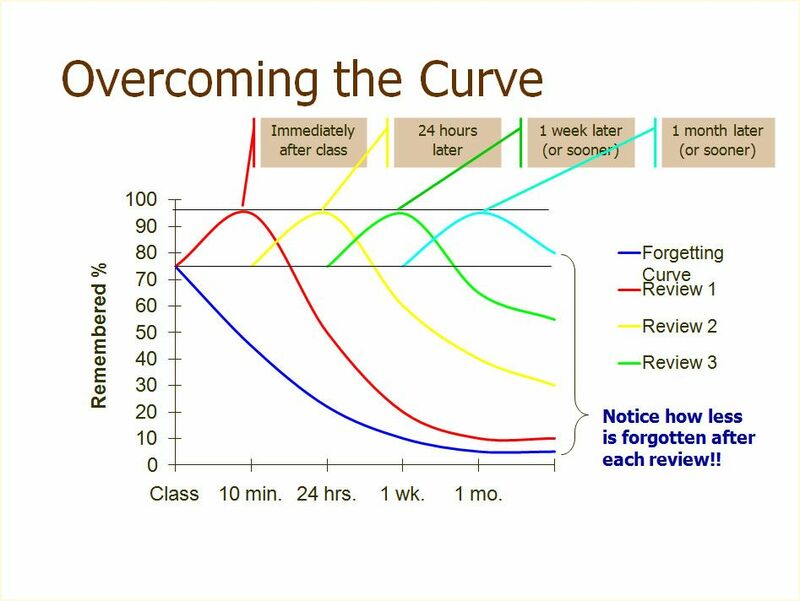 The forgetting curve shows how information or knowledge stored within the brain is lost over time if the we make no attempt to retain it. We can halve our memory in a matter of days or weeks unless we consciously review the learned material. When we’re stressed, the body releases the hormone cortisol. In small amounts, cortisol is great for helping us respond to stress. If left unchecked (such as in the case of chronic stress), too much cortisol damages cells in the hippocampus (the part of the brain responsible for memory). This causes decreased attention, perception, short-term memory, learning, and word finding. Repetition helps us shift the learned material from our short-term memory to long-term memory. 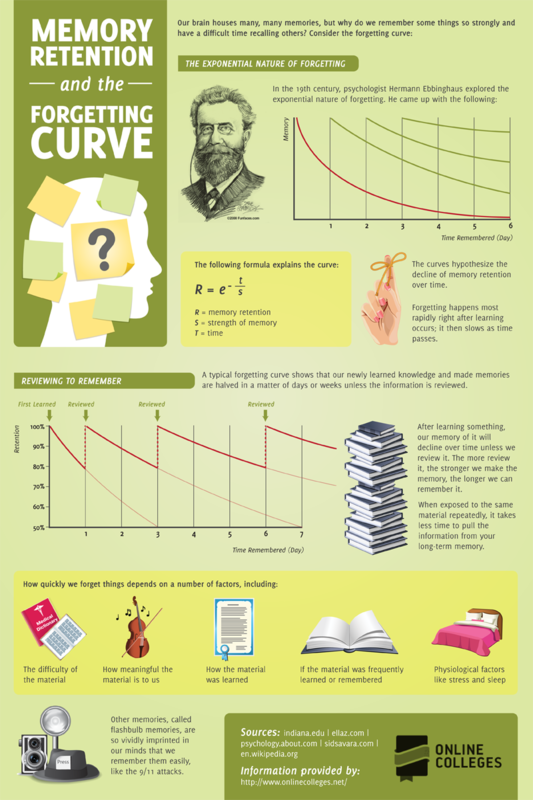 This is the basis behind Spaced Learning, a method of increasing retention of learned material. 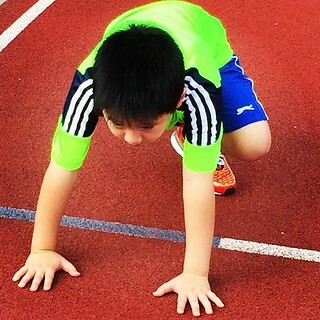 Encourage children to make themselves smarter by taking on challenges. 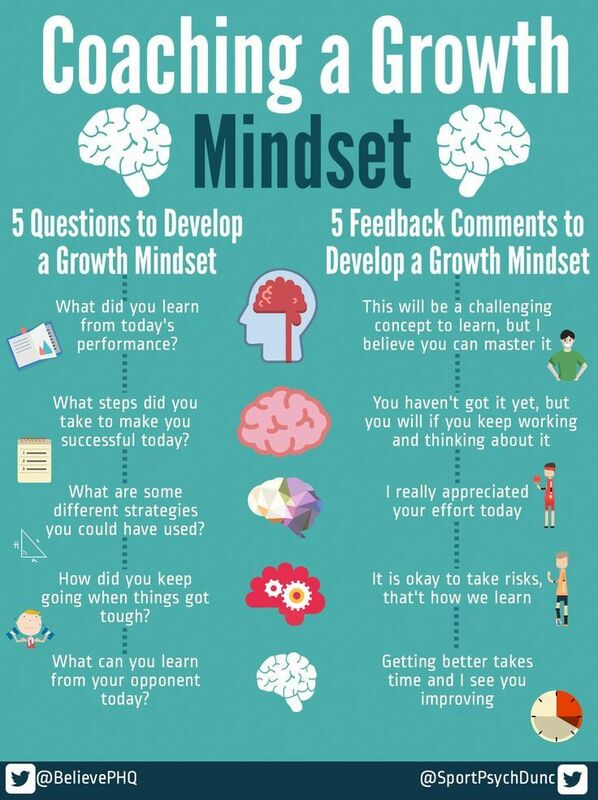 Help them develop a growth mindset. 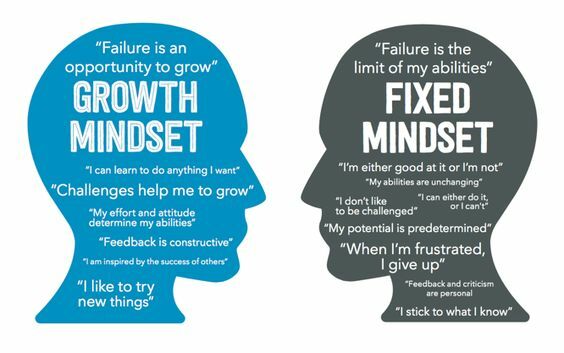 Encourage children to challenge themselves and try new things. Encourage children to persevere and ‘keep with it’ and to not give up. Reassure that failure is OK and a valuable part of learning. Reflect on disappointments and how to move forward. Talk in detail about strategies used. Praise the effort rather than the outcome. Active learning can enhance the learning experience by helping students create stronger memories and develop a deeper understanding of the material covered. Peer instruction exercises – one of the best ways to improve understanding is to teach material to a peer. Brainstorm learning objectives to increase student investment, motivation and involvement in the learning process. 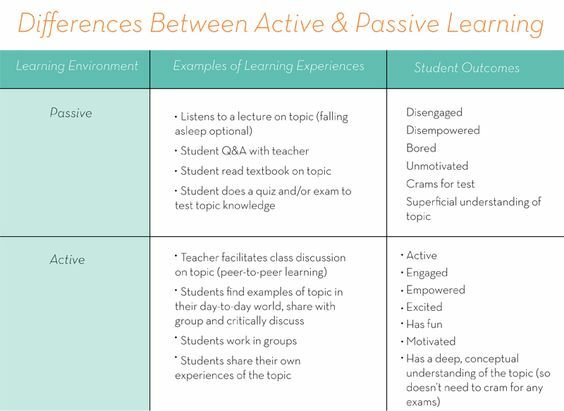 More ways to engage students through active learning.